Tokyo (AFP) – Another leak of radioactive water has been found at Fukushima, the plant’s Japanese operator said Thursday, the latest setback for the troubled clean-up at the broken nuclear power station. 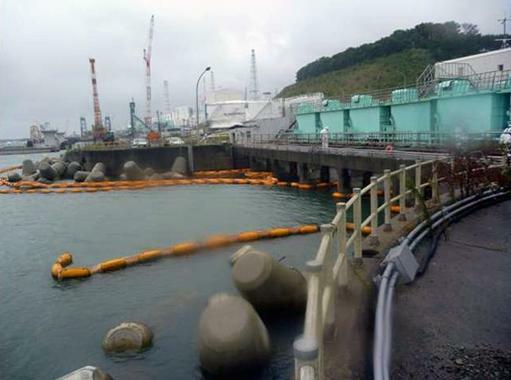 Tokyo Electric Power said highly-polluted water, which spilled out of a storage tank as it was being filled, may have made its way out to the Pacific Ocean. The leak is the latest to hit the plant and will further undermine TEPCO’s credibility in the eyes of an increasingly sceptical public, both domestically and internationally. TEPCO said it had informed the Japanese government of the latest leak and the country’s Nuclear Regulatory Authority has ordered the company to stem the flow and remove any contaminated soil.